Robert M. Lefland comes to Jacobowitz and Gubits after a long career as a civil trial attorney. He began practicing in New York City litigating personal injury and property damage cases. His first verdict came in a small courthouse on Staten Island. From there he proceeded to law firms throughout the Hudson Valley from White Plains to New City in Rockland County and now to Walden. Mr. Lefland has been involved in all aspects of personal injury litigation from the initial intake and evaluation of a potential claim through pre-trial discovery. Once discovery is complete, he has conducted settlement negotiations with the recognition that most cases resolve before trial. He has, however, when necessary taken the matter to trial presenting the best case possible to the jury. If the result is not satisfactory, he has written appeals to the higher courts and has orally argued two appeals in the highest court in New York State. Admission to the New York State Bar was obtained in 1981. He is also admitted to the US District Courts for the Southern, Eastern and Northern Districts of New York as well as the Second Circuit Court of Appeals. 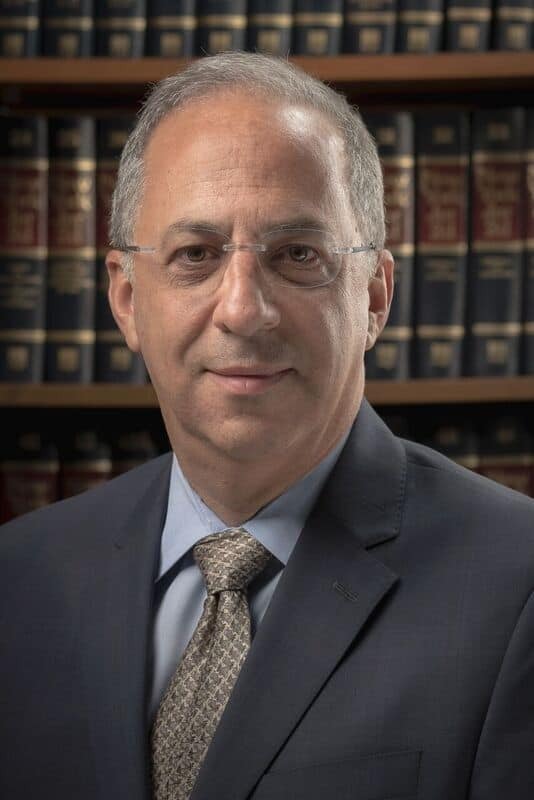 Robert is a member of the Orange County, Rockland County, and New York State Bar Associations. Robert Lefland was able to assist one of our clients after she sustained serious injuries in a car accident. With the personal injury team in the firm, we were able to obtain the full insurance policy available to compensate her for her injuries.